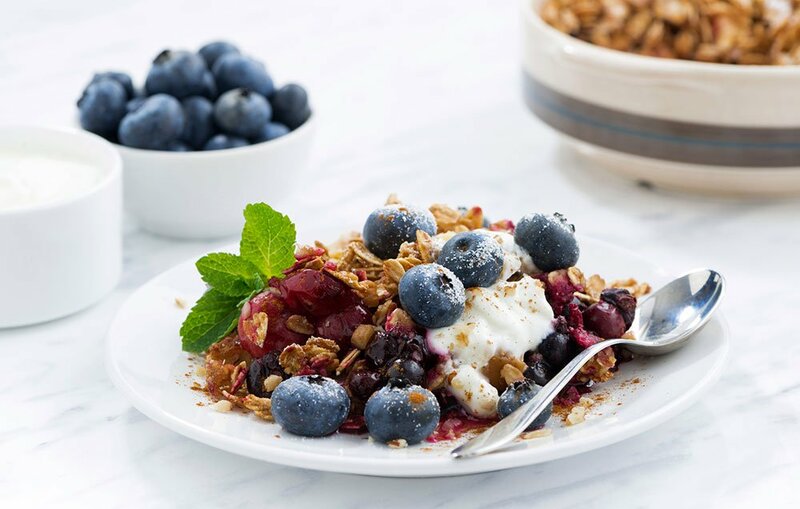 Thinking about topping your morning cereal with a cup of blueberries? Do it. 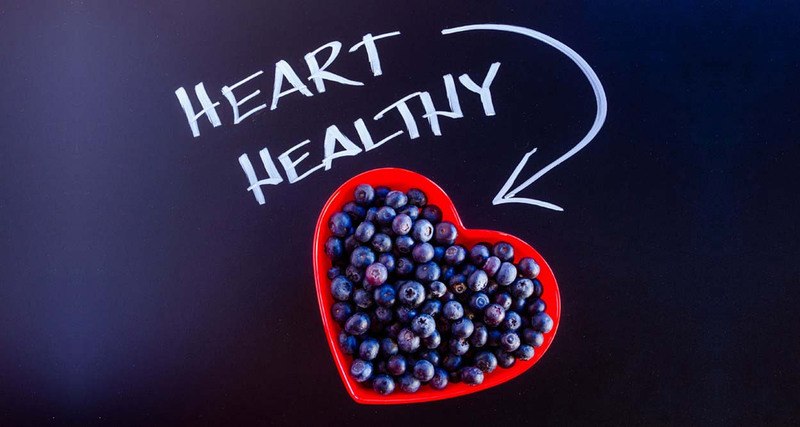 Just one cup of blueberries per day could be the key to reducing bloodpressure and arterial stiffness, both of which are associated with cardiovascular disease. “Our findings suggest that regular consumption of blueberries could potentially delay the progression of prehypertension to hypertension, therefore reducing cardiovascular disease risk,” said Sarah A. Johnson, assistant director of the Center for Advancing Exercise and Nutrition Research on Aging (CAENRA) and postdoctoral fellow in the Department of Nutrition, Food and Exercise Sciences at Florida State University. Johnson and a team of FSU nutrition and exercise scientists are the authors of a new paper, “Daily blueberry consumption improves blood pressure and arterial stiffness in postmenopausal women with pre- and stage 1-hypertension.” Their work is found in the Journal of the Academy of Nutrition and Dietetics. 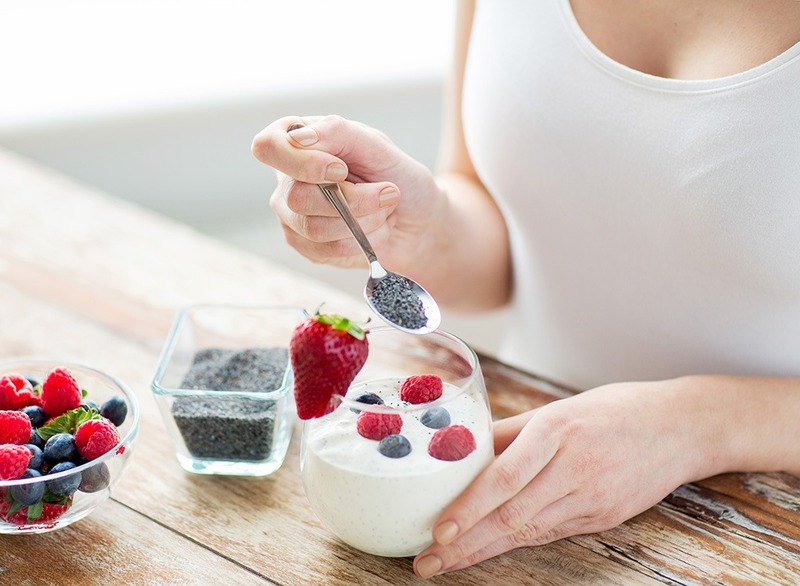 Johnson said she is interested in looking at how functional foods — foods that have a positive impact on health beyond basic nutrition — can prevent and reverse negative health outcomes, particularly for postmenopausal women. Over an eight-week period, 48 postmenopausal women with pre- and stage-1 hypertension were randomly assigned to receive either 22 grams of freeze-dried blueberry powder — the equivalent to one cup of fresh blueberries — or 22 grams of a placebo powder. Participants, meanwhile, continued their normal diet and exercise routines. They also found that nitric oxide, a blood biomarker known to be involved in the widening of blood vessels, increased by 68.5 percent. That is important, Johnson said, because arterial stiffness and the narrowing of blood vessels are both a part of hypertension. This rise in nitric oxide helps explain the reductions in blood pressure. 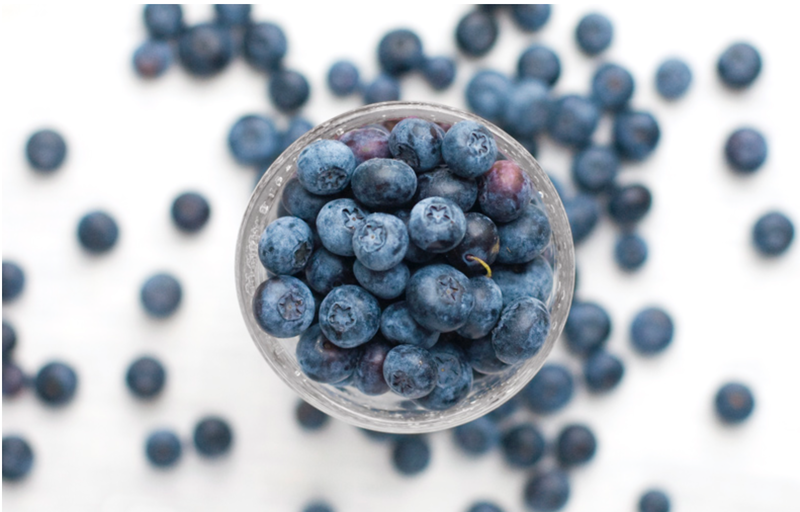 Previous studies on blueberries have shown positive effects on cardiovascular risk factors including blood pressure, but they all included large amounts of blueberry powder consumption, anywhere from 50 grams to 250 grams. In the case of 250 grams, that would translate to more than 11 cups of fresh blueberries, which may not be realistic for people to consume on a regular basis.